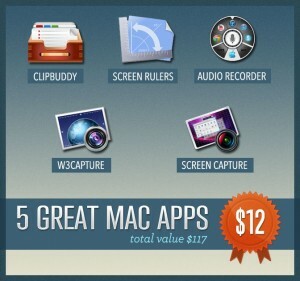 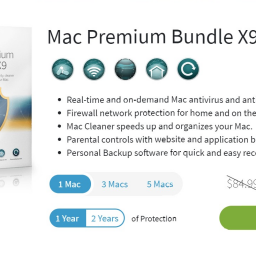 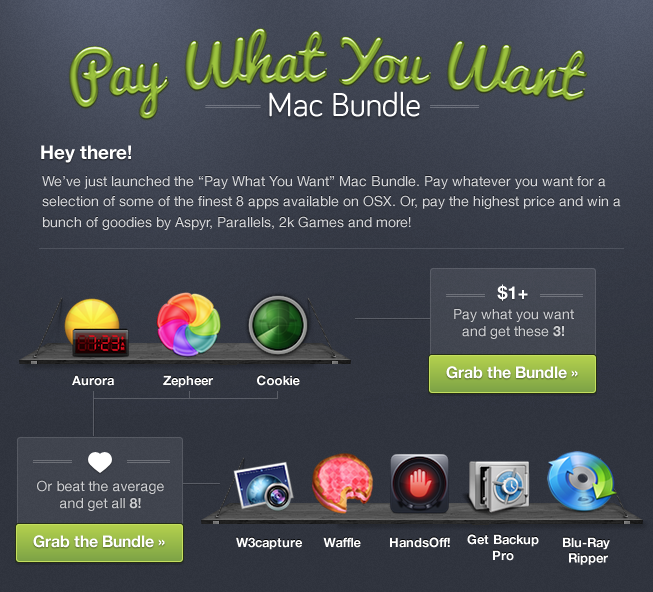 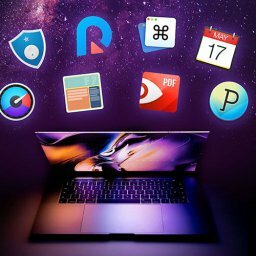 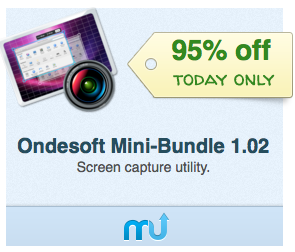 EXPIRED - Ondesoft Mac Bundle with 9 Apps for just 9,99$ - Mac-Bundles.com: Pay less for more apps! 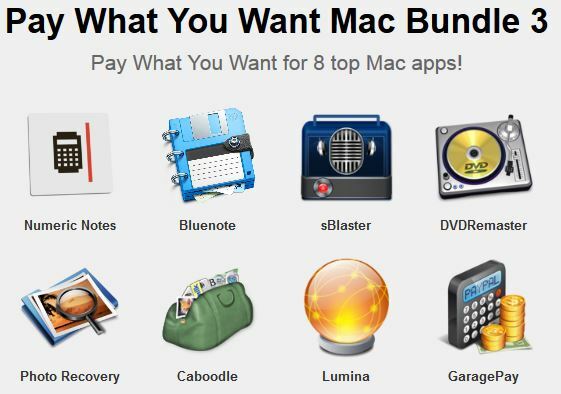 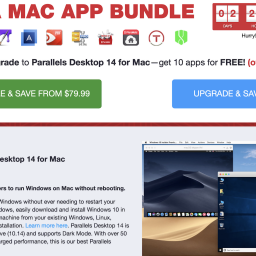 Some weeks after MacUpdate it’s now Bundleecious.com who published its so called Ondesoft Mac Bundle, which contains 9 apps from Ondesoft. 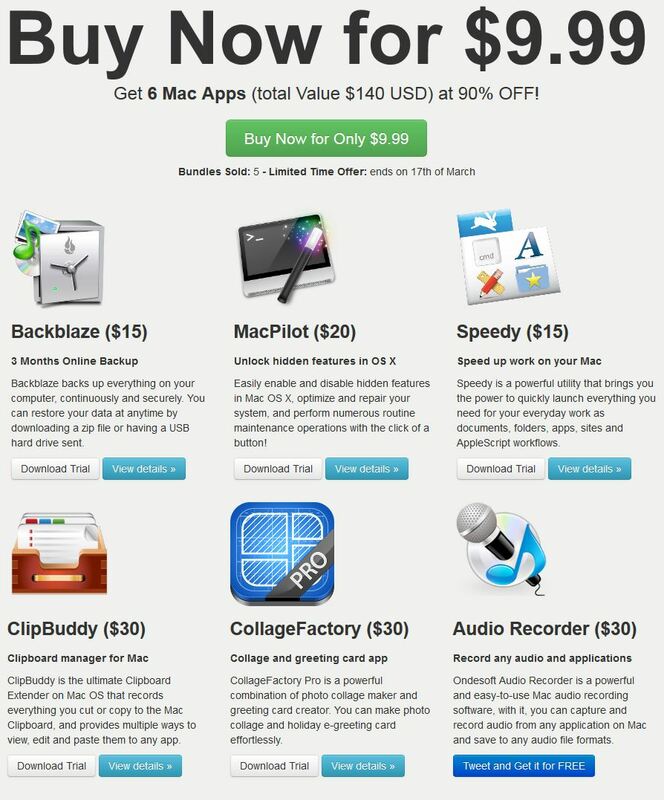 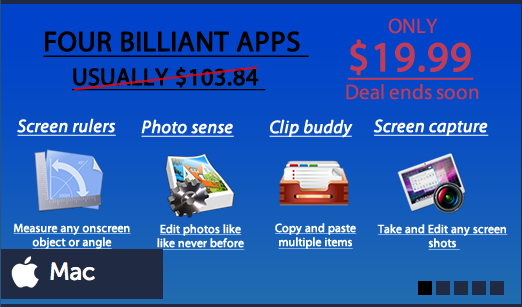 At a price of just 9,99$ whichs equals savings of 95% you’ll receive 9 different software tools. 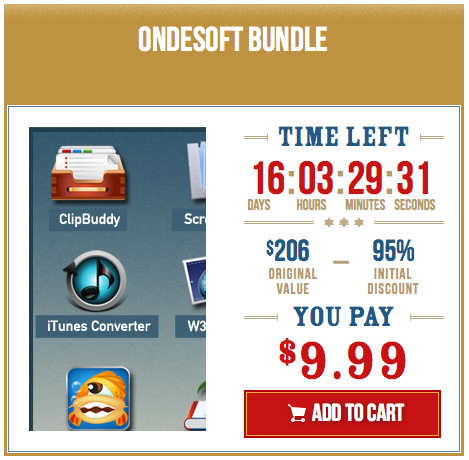 The bundle will be probably available until the 25th of august.